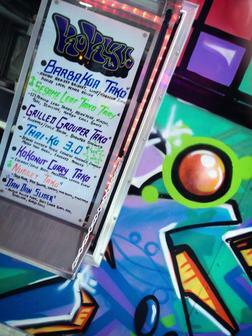 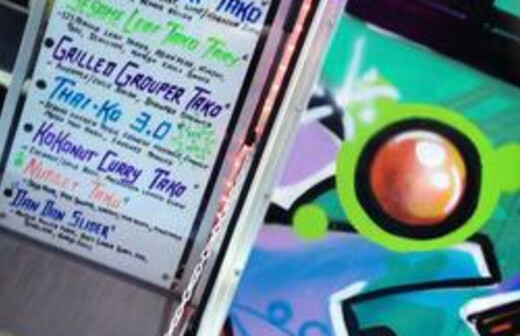 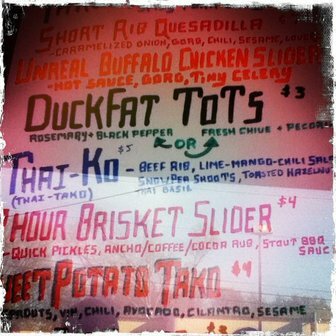 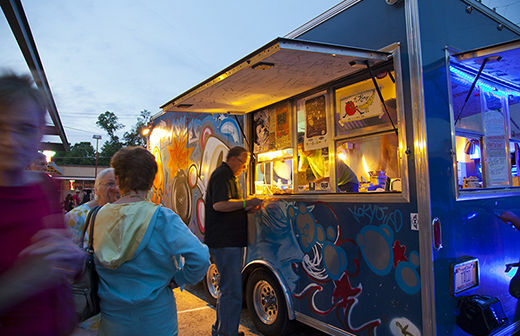 Kokyu BBQ is an acclaimed member of Durham's well-known food truck scene. 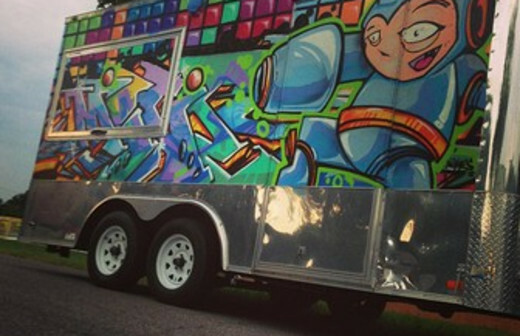 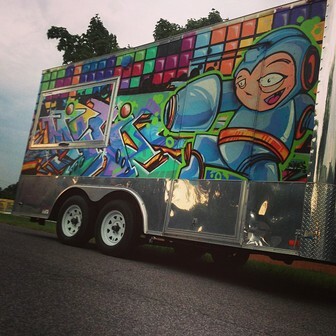 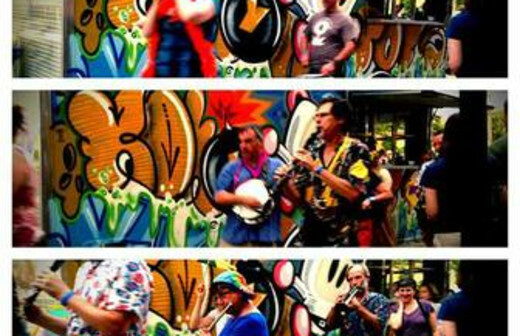 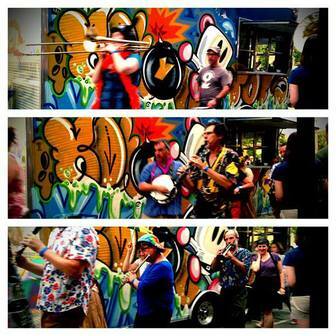 The graffiti-painted truck has been a frequent sight around Downtown Durham since it opened in 2010, selling slow-cooked meats and fresh produce. 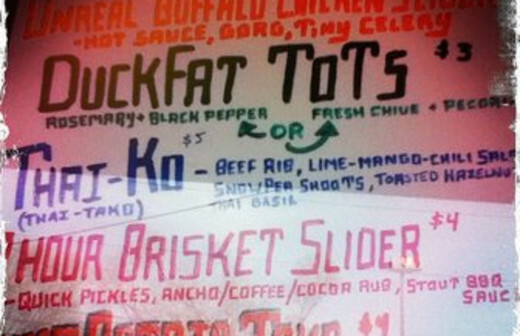 Kokyu's Korean barbecue and other dishes - like duck fat chaat, kimchi dillas, and crispy pork gyoza - have made plenty of fans, including The New York Times, who praised the mobile purveyors in a write up.